Read what four experts say about setting dividend rates as the Fed ends its stimulus program. 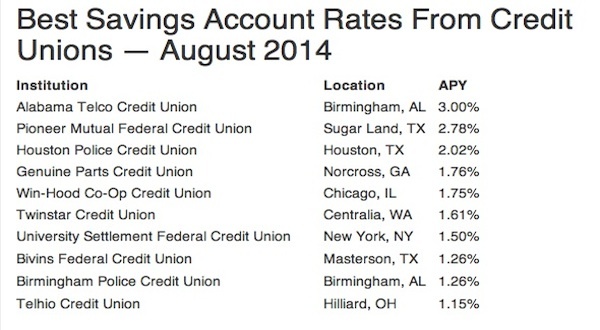 A look at the highest credit union savings yields in the country. Weak savings growth over the past year and rapid membership expansion reduced the savings-per-member growth rate to 0.6% in August. That’s the lowest since August 2000, according to CUNA Mutual Group’s August Credit Union Trends Report.